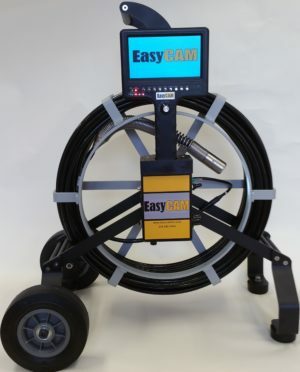 EasyCam is the industry’s only OWNER REPAIRABLE system with an easy Plug & Play design. 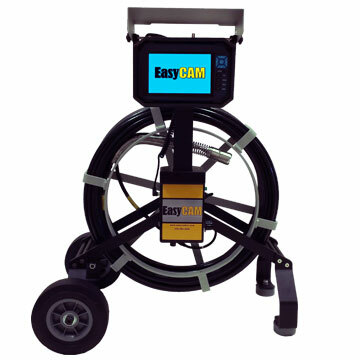 EasyCam is designed by a plumber with every functional detail thought out for easy and efficient use. EasyCam is built for reliability so you’ll experience minimal work and revenue disruptions due to downtime. EasyCam and Monroe Infrared provide expert advice to help you learn and start making money immediately! Use a Lease Purchase to conserve capital while generating cashflow to support the lease and growing your business. 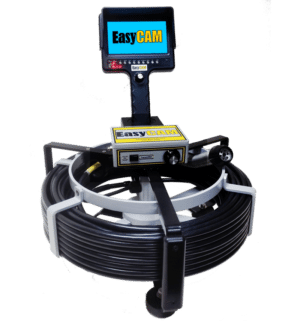 Save $1000 on the purchase of a EasyCAM E5200 or SL5200 system through Dec 31st 2018! Call 800.221.0163 or send an email to sales@monroeinfrared.com. We will follow up with you. Review our EasyCAM camera options here. PreviousPrevious post:Lease Purchase Financing Plans Get Equipped Now!